Nothing feels better than the look and feel of a carefully designed landscape with gorgeous stone-paved paths and a properly manicured lawn. With the help of the best landscape designer in Temecula, you can have an elegant landscape that is designed on the basis of your needs. That’s because experienced landscape designers work with stones, earth, water, and plants to design the most elegant landscapes in commercial and residential properties. Every property owners has a dream landscape. As such, the best landscape designers will work with you to design your landscape based on your project needs, site opportunities, and project vision. Whether you need inspiration or you already have ideas, we will work with you to come up with the most impressive design that conveys the full potential of your entire landscape project. ​Therefore, if you are planning to remodel your property or developing a new one, consider hiring the best landscape designers to work with your builder or architect. 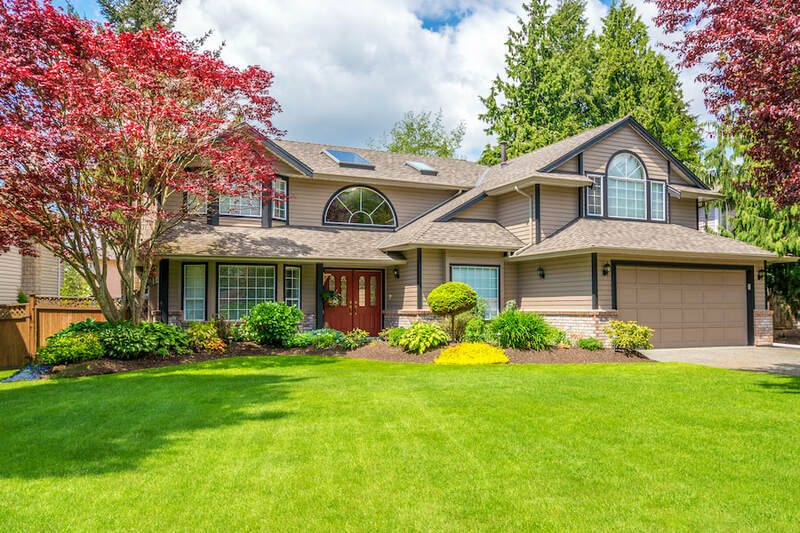 This will ensure that your home’s utilities, access, solar potential, as well as all landscape elements are properly integrated in the design of your entire property. Based on your project’s complexity, your needs, and those of your site, the best landscape designers will cater to everything including drawing the plan and drafting plans that depict every aspect of the project. The concept plans for the project will include perspective sections, sketches and the concept imagery for plants, materials, and other unique details. The best experts will convey the concept of your landscape in a clear manner to ensure that you understand the vision of your landscape site properly. With assistance from experienced landscape designers, you will have your landscaping ideas integrated in your plan and executed properly. This will upgrade the entire aesthetic of your property and make sure that you have the right flowers, plants, and shrubbery to enhance the curb appeal by adding texture, color, and fragrance into your yard. Perhaps, you think you can design your landscape without professional assistance. Well, this might seem like a nice way to save money, but you need to realize that designing a landscape entails more than envisioning the final look of your property. It involves concrete consideration of various landscape ideas including climate, space, and the amount of money to work with. It also requires you to consider maintenance and your family needs. For instance, what plants do you intend to add to your landscape? What features do you want to include in your backyard or garden? Will you install outdoor furniture in your yard? Basically, these are some of the things that you should factor into your landscape design. Without professional assistance from the best landscape designer in Temecula, you may not incorporate all of them in your landscape design. That means you may end up with regrets.